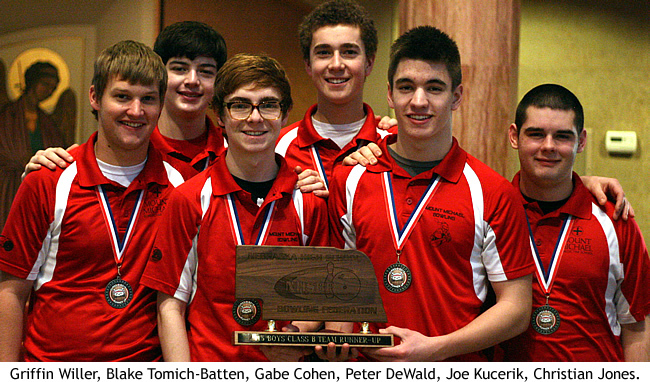 The Mount Michael Bowling team completed their season by capturing the Class B State Runner-up Trophy. In the first round the Knights defeated #2 York followed by #3 Grand Island Northwest in the semi-finals. It the championship match they fell to #1 Hastings. 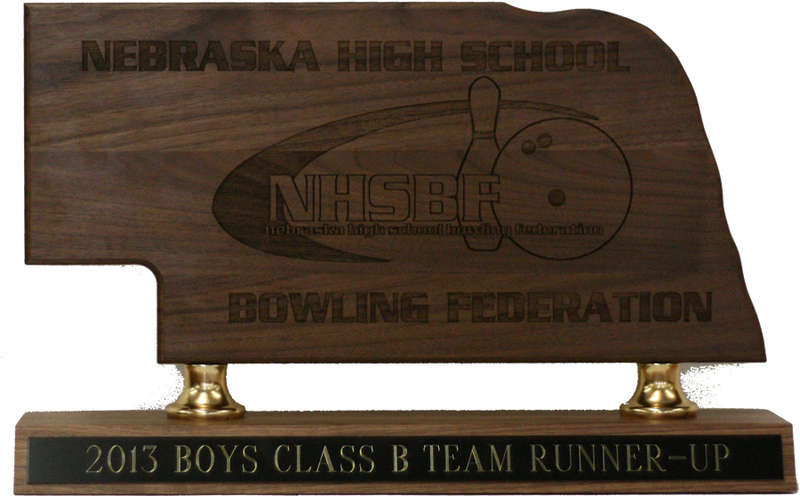 Also competing at the state tournament in Lincoln were teams from Elkhorn South, Elkhorn, South Sioux City, and Waverly.